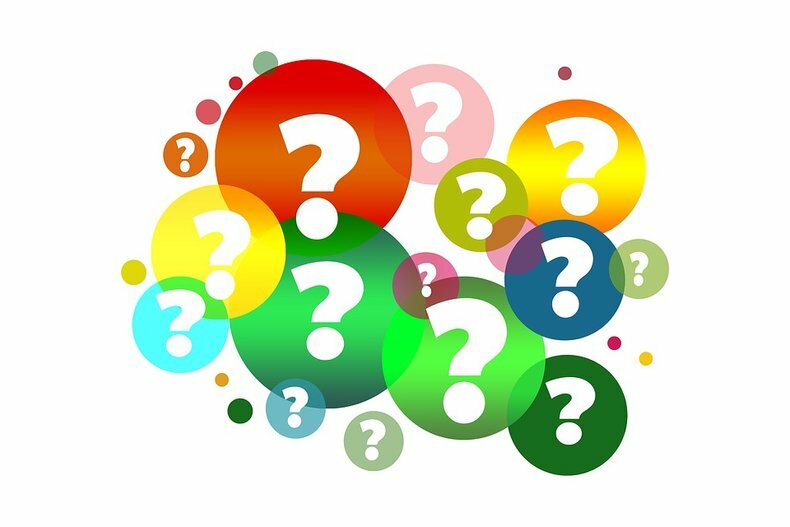 Why Buy A New Fabric Printing Machine Over A Used One? 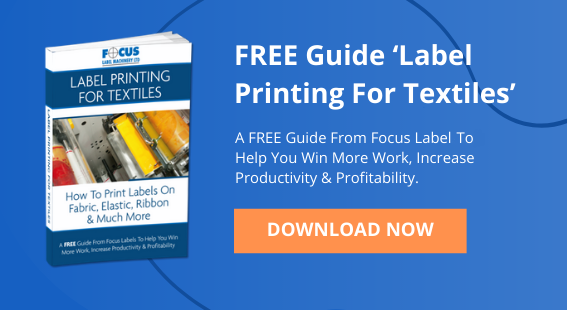 Textile label printing presses have adopted new and greatly more efficient technologies in the recent past, especially in the areas of print automation and ease of operation. The result is that the second hand market has become flooded with used and refurbished machines that were state of the art 10 years ago but are now inefficient and outdated. However, they still function as fabric printing machines and may present an attractive proposition and alternative to the more significant investment involved in acquiring a new machine. At What Point Does An Apparent Saving, Actually Become A False Economy? If we examine the pros and cons of both investment choices, we can see more clearly where the arguments for either stack up. Investment level – There is no doubt that the CapEx required for an older machine wins this contest hands down. That does not include the ongoing OpEx, of course, which for an older machine may be considerably more than for a new one. Let’s only consider the number that appears on the balance sheet for the time being and we will come back to this point later. Production efficiency – Older machines are naturally less efficient than their modern counterparts. That lost efficiency comes off the bottom line in terms of more labour required, more energy, more material costs, more down time. Technical problems that may at first not be apparent can quickly surface, once the machine is in use. Spare parts will not be as readily available as for new equipment and things like electronic components can be very expensive if the originals are no longer being produced. Upgrades are unlikely to be possible, depending on the degree of obsolescence. We don’t think all this is being alarmist – just what anybody would expect when considering installing used equipment in a busy production line. Competitive edge – Innovation is a response to demonstrated demand in the marketplace. Whether it results in new process methodology or new attractive functionality, the result is the same. Only businesses that have acquired the relevant technology can supply it. In a competitive market, consistently innovative suppliers catch the eye with a range of product offerings that outshine the competition. And innovative print technology arrives much faster and more frequently now than it did even a decade ago. A case in point is the new technique that we developed to bring heat transfer technology up to the level of industrial standards. A second hand machine, by its very nature, delivers features that are no longer considered innovative but which may have become standard fare. The “wow” factor has morphed into “so what”. 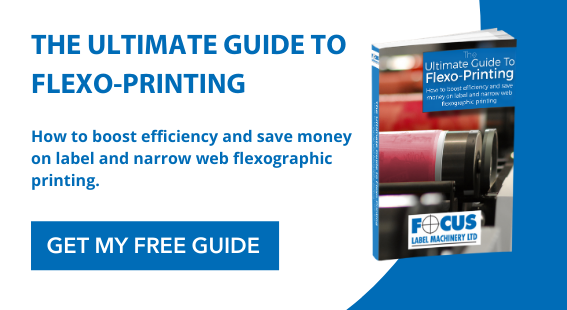 By contrast, businesses that invest in new technology gain significant competitive advantage over those who may not even be aware of the sea change that has occurred represented by a new trend serviced by a new print capability. Opportunity cost – Passing up on the opportunity to invest in modern technology in favour of standing still may well be a valid choice. However, such a decision should be an educated one where the benefits of a new machine have been documented. 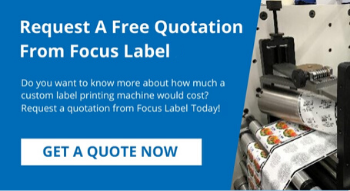 In addition, we at Focus Label Machinery specialise in customising each new machine that we install and commission. That gives a business the unique opportunity to install some specific functionality that has been requested by the client base or the operations team. Investment options – To return finally to the point about contrasting levels of investment required, it should be borne in mind that the options for financing capital outlay have changed. Undoubtedly it was historically difficult to obtain finance for new equipment. That has changed and nowadays finance is easily available making investment in new fabric printing machines more popular with businesses than acquiring used equipment. Usually a finance agreement enables the investment to be spread, resulting in minimal impact to operating costs. New equipment puts the latest technology at your disposal with better print quality, quicker set-up, faster job changes, less downtime, less wastage, lower energy consumption and less operator stress. That’s quite a stack of positives. 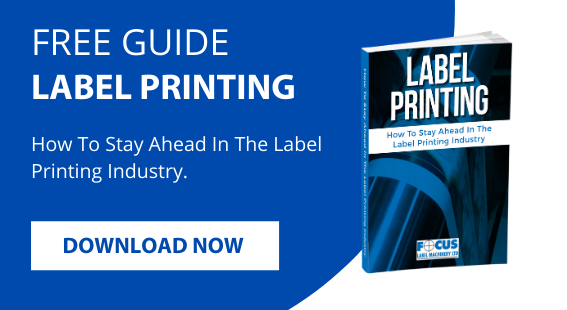 Why not download our eBook Guide to Label Printing for Textiles and learn more about our approach to manufacture and supply of this type of specialist equipment. It makes sense to stay informed of developments.